Not all flowers symbolize love, romance, and beauty. 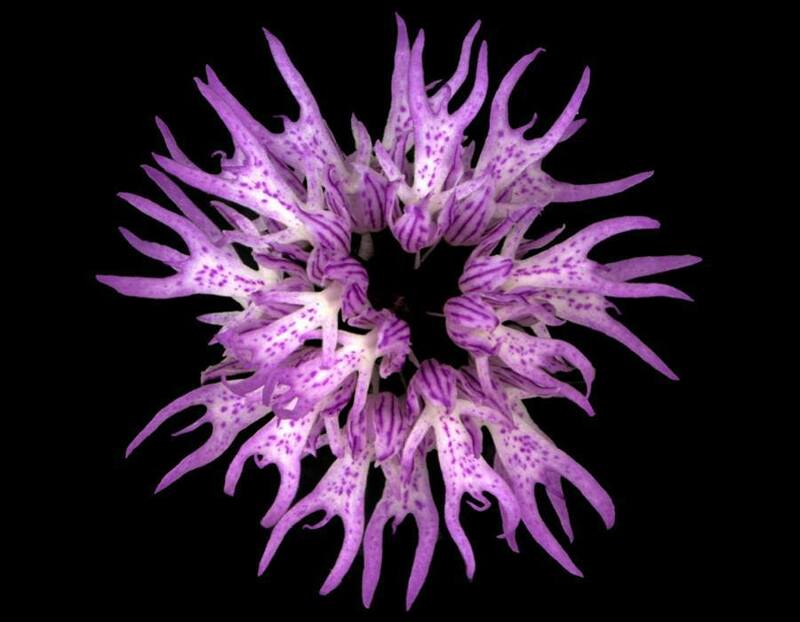 These unique flowers are the proof. One of the largest and rarest flowers in the world, the rafflesia makes a better backdrop for a science fiction cartoon than a romance novel. Lacking any kind of roots or leaves, this monstrous, parasitic flower is known to sprout from the cracked bark of trees. But what’s even stranger is the awful stench — like that of rotting flesh — that permeates the air when it is in bloom. It is this rotten odor along with the flower’s leathery, meat-like petals that serve to attract carrion flies, which in turn help to pollinate this bizarre flower. 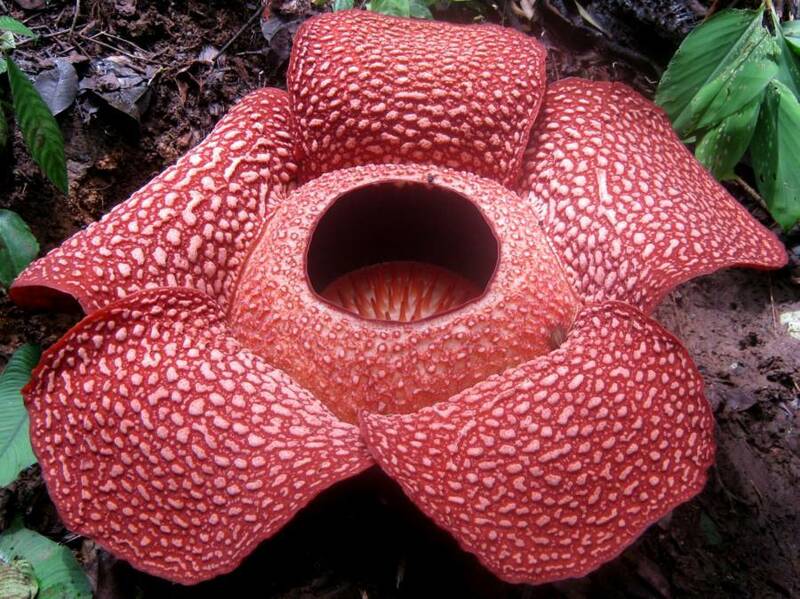 If you’re interested in smelling it in the flesh, head to Sumatra, where the “corpse flower” is endemic. No, this image has not been edited. In the Mediterranean region, there exists a strange flower that looks like a tiny, well-endowed man. 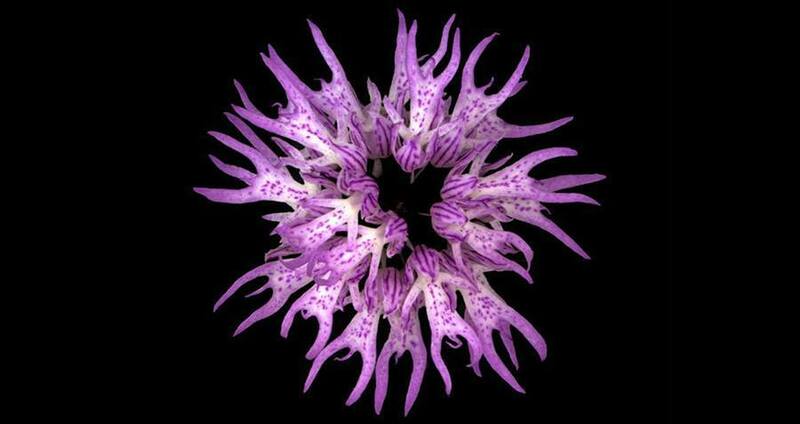 Strange as it is, this flower is actually highly sought after. The flower’s tubers can be used to make a starchy flower called salep, a common ingredient in the popular confection known as Turkish delight. It’s also plucked for its homeopathic properties (it’s thought to be an effective antidiarrheal). 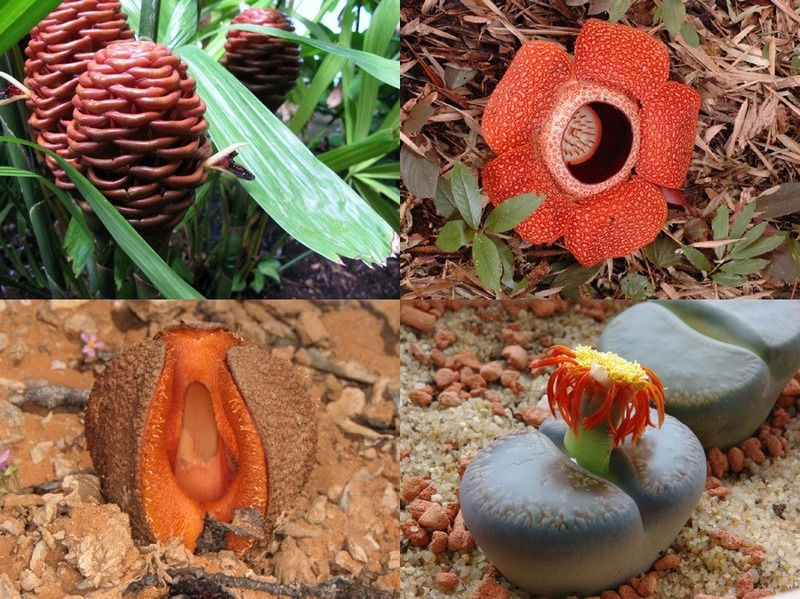 And, as you’d guess, this flower is also a popular aphrodisiac. Its desirability may also lead to its demise, though: this plant has now been pushed into threatened status.